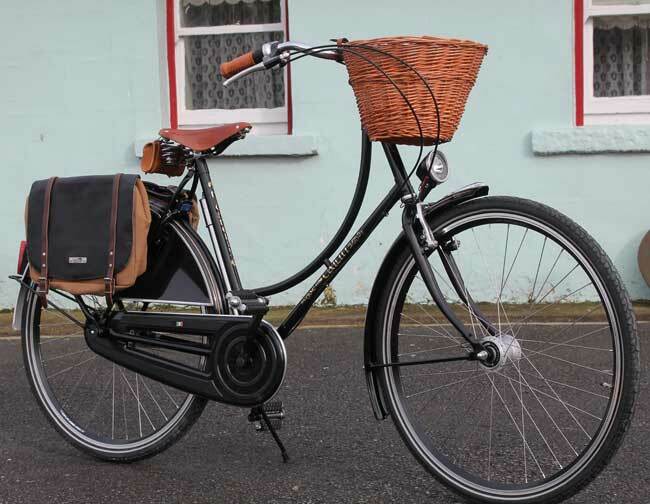 HighNelly Bikes Ltd is an Irish Family business established fifteen years ago in the Mid-West of Ireland. Our main line of business is to provide a professional bicycle service across Ireland. 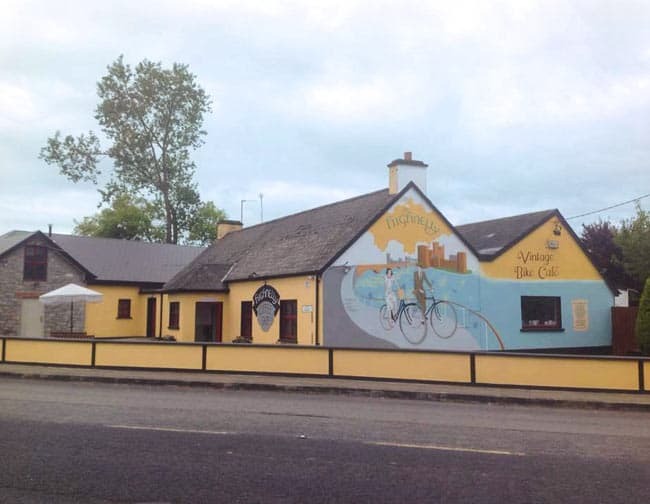 Our bicycle hire division has taken a World class bicycle & made it obtainable by any visitor to our Country, we service & supply Brompton bicycles across the Country & are avid riders ourselves, we simply took a fantastic bicycle & made a hire facility happen with our well-established network of Irish Courier services. Given our many years of experience & love for quality bicycles, we designed & manufactured a model to compete on the World stage of our own. The HighNelly bicycle in Ireland was more than a mode of transport up until the late 1950’s, it was literally a lifeline. She rode on a single speed HighNelly bicycle ladened with heavy sacks on both sides to sell the vegetables she grew behind her cottage, simply to earn enough to buy essentials to feed her 13 children. My Father & Uncle would set her off in a straight line & she had to keep going all the way without stopping or the bike would be too heavy to pick back up off the ground. As a family touched by the HighNelly bike, we have the greatest respect for the products we build, not only the quality & attention to detail but the historical importance of these machines & the respect for the very name HighNelly sits at the center of what we do. We take pride in what we do & we do it with pride.